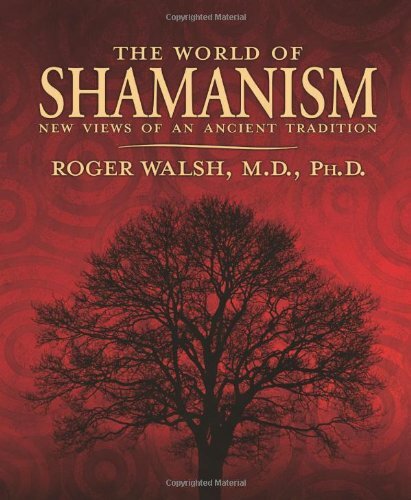 What is the Shamanic Illness? Anthropologists have considered shamans to be “wounded healers” (Grof, 2006) because of the series of trials and tribulations a shaman typically experiences throughout her or his life. 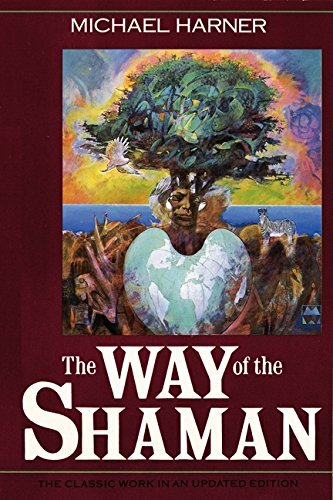 For an individual to become a shaman, he or she must be called to take on the role. This calling or initiation is typically not blissful, fun, nor healing. The shamanic calling is usually filled with terrifying and nightmarish visions or visits from the spirits. If a person is called to take on the responsibility of a shaman they usually fall very ill to the brink of death. The shamanic illness, shamanic disease, or shamanic crisis (Grof, 2006) is a very typical occurrence among future shamans. The initiation process can start with a spontaneous visionary state which represents a psychospiritual death and rebirth (Grof, 2006). Although these events are not always spontaneous, a future shaman can be initiated by an elder shaman who believes a person is called to take on the responsibility and lifestyle. This could be because of the family lineage or if another shamans believes the person is being asked to take on the role. During the apprenticeship, the elder shaman can induce visionary states to his student by any sacred technique that provides an extraordinary experience. Many future shamans go through a process of their own psychological and physical illness which can sometimes kill an initiated if not properly guided or trained (Freke, 2000). Shamans who are called seem to go through many bizarre psychological and psycho-spiritual crises. These can include vivid dreams and visions, sometimes about death, but also about renewal. Future shamans can also experience seizures, out of body experiences, and could suffer from a NDE. From the anthropological or psychological viewpoint, many shamans could be labeled or diagnosed with schizophrenia, borderline psychosis, hysteria, or epilepsy because of the strange or bizarre behavior that they exhibit (Grof, 2006). 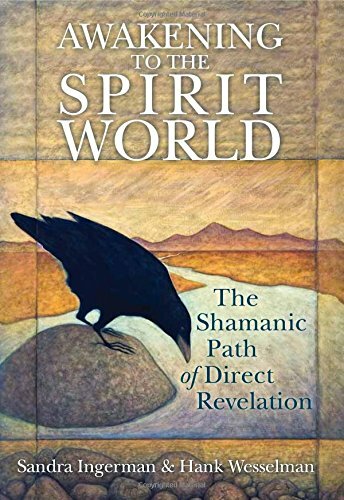 Grof (2006) mentions that the shamanic crisis is different than schizophrenia because the crisis involves some sort of mystical dimension. This does not produce a progressive deterioration of personality or functioning within one’s culture (Grof, 2006). The shaman shows his or her ability to integrate their extraordinary experience back into their lives to help better serve the community at large. What if the Western culture actually listened to the stories these ancient cultures tell of? Could it give us a better understanding of our own reality, and the perception about life? Traditional cultured seemed to have a unique way of working with these states of consciousness, which are normally suppressed and feared in the Western culture. The current medical model continues to struggle with understanding, explaining, or justifying mystical-like experiences, and rather continues to pathologize these states of consciousness. 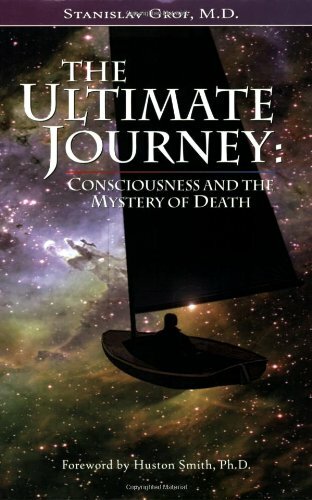 Grof (2006) mentions that one of the world’s leading myths, especially in Western culture, is that consciousness is a secondary phenomenon or symptom that is product of matter (p. 25). Studying shamans or shamanic cultures demonstrates how “bizarre” or “normal” human life once was, and how extraordinary experiences play a large role in their sense of reality. Many of these ancient traditions put forth sacred rites and ceremonies to help the younger generation come into being and to help understand the reality of their culture. These sacred rites are known as rites of passages and can be seen throughout cultures across the world. The impact that these rituals or ceremonies had on the culture as a whole is tremendous and they are also very rich in extraordinary experiences. Freke, Timothy (2000). 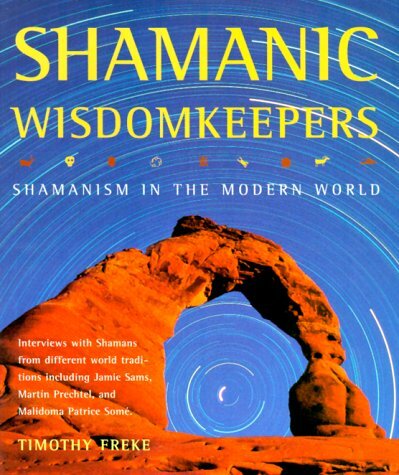 Shamanic wisdomkeepers: Shamanism in the modern world. Godsfield Book. 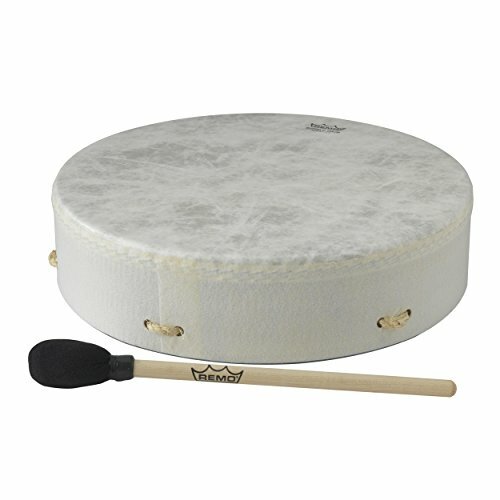 Remo E1-0314-00 Buffalo Drum - Standard, 14"